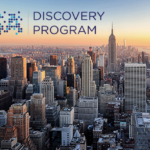 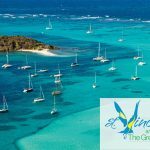 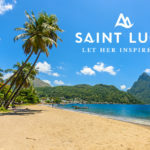 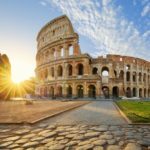 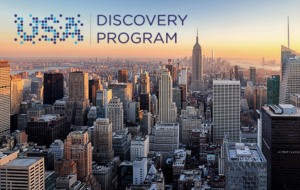 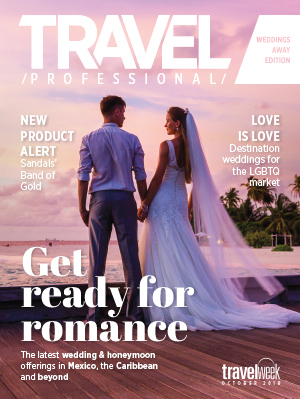 Travelweek Daily - Travel news, promotions, jobs, FAMs and events sent to your inbox every weekday. 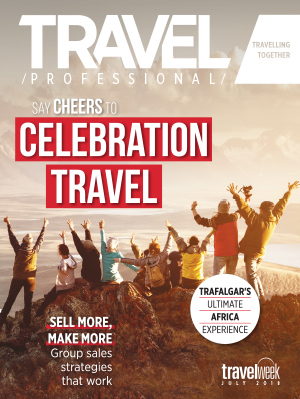 Sphere - Travelweek’s monthly e-newsletter aimed at home-based agents, providing news and tips to help improve their business. 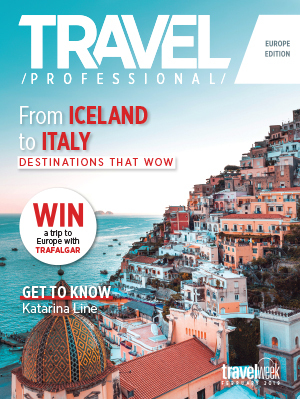 Travelweek Learning Centre - Get reminders about new agent courses and prizes from Travelweek’s Learning Centre. 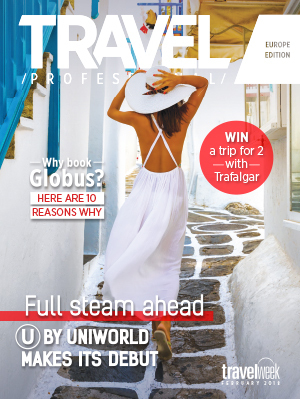 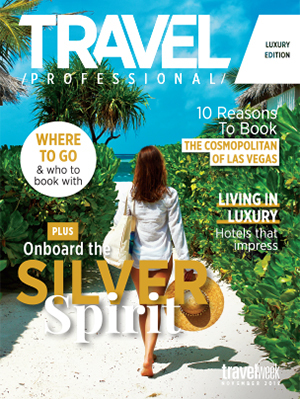 Travelweek Magazine: Digital Edition - The digital edition of the Travelweek magazine to your inbox every Thursday. 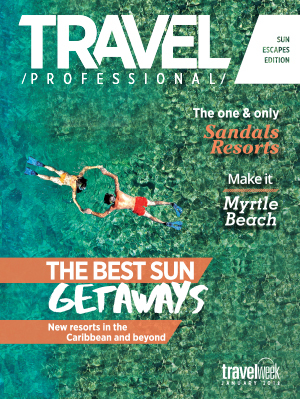 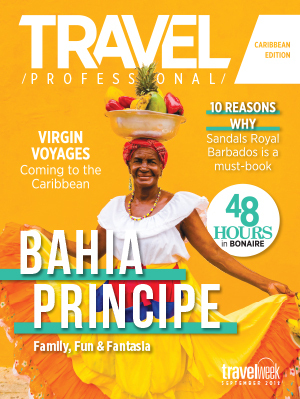 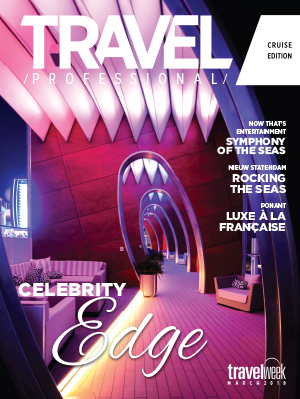 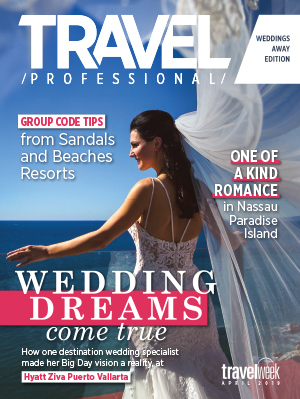 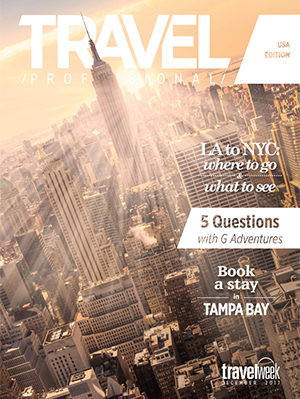 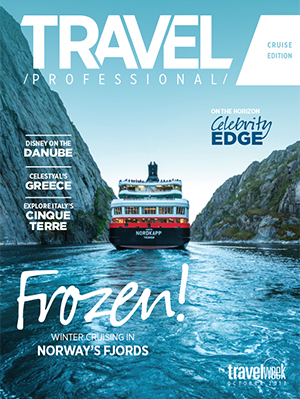 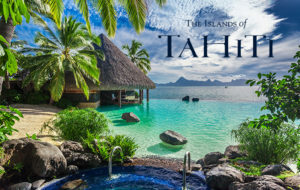 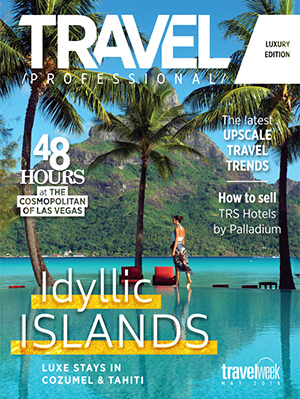 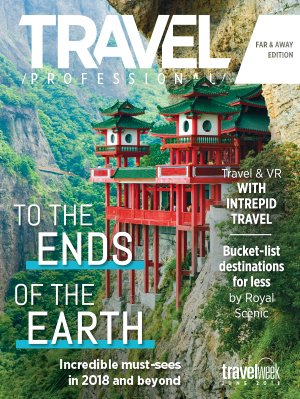 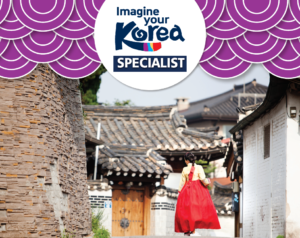 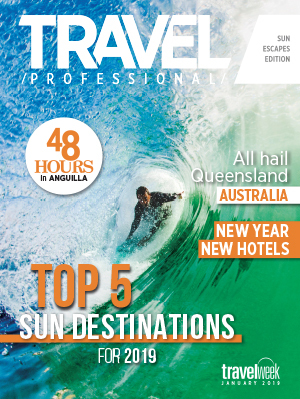 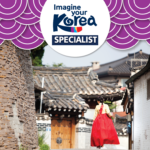 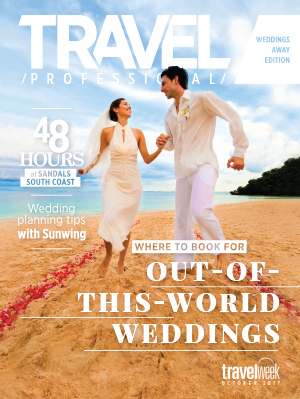 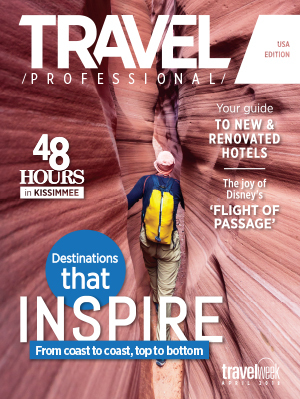 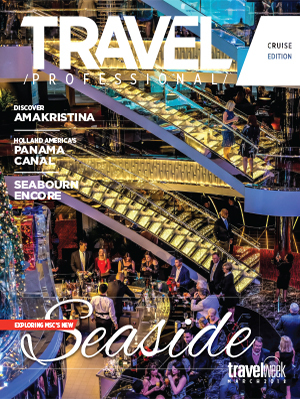 Travel Professional - Travelweek’s monthly focused publication. 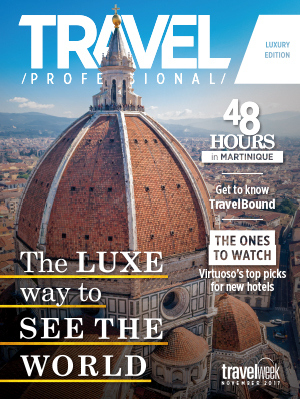 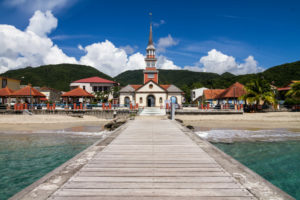 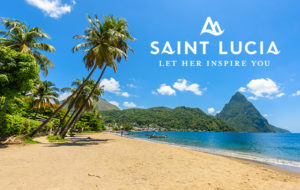 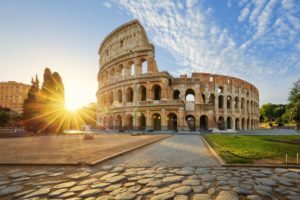 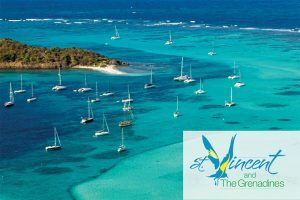 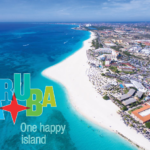 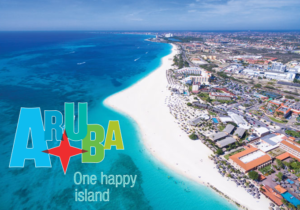 Get travel news right to your inbox!